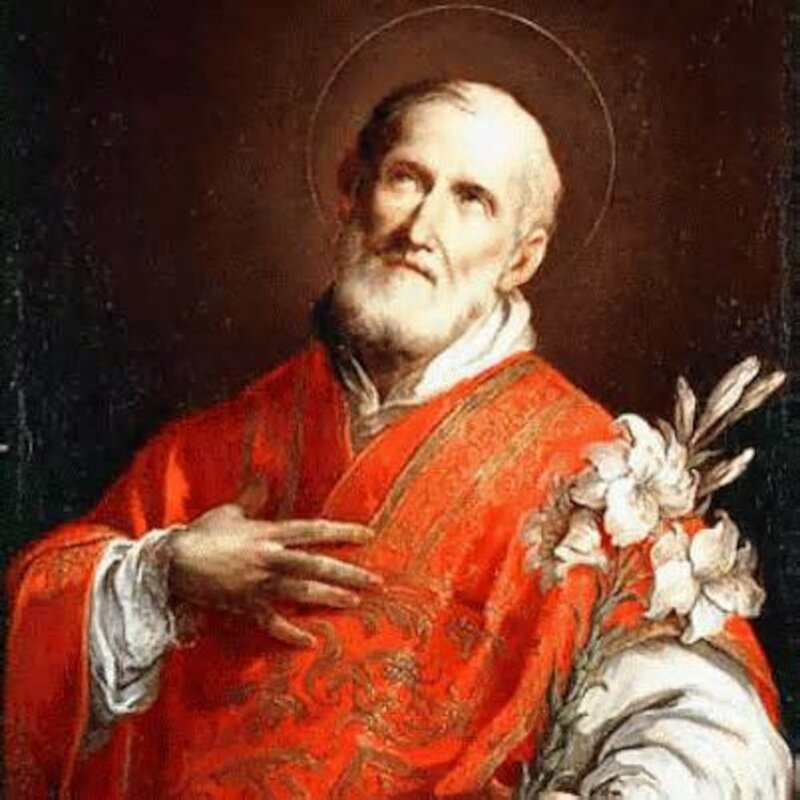 Philip Neri. Books, magazines, movies, TV shows, drawings, paintings, pictures, and statues throughout history all make for great places to look for instances of the hand gesture. Not sure what the hand gesture aka "Flipping the Sign" is? Read more about it here. Rule of 1. Coincidence. Proof.